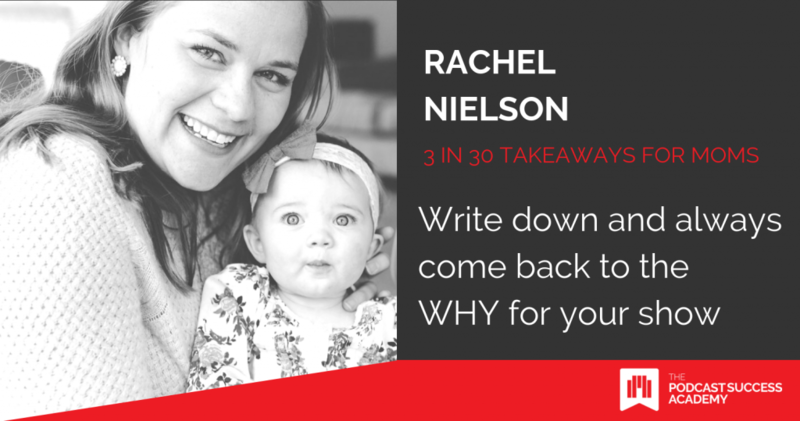 Rachel Nielson was an English teacher before she decided to become a full-time mom. 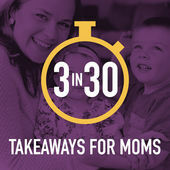 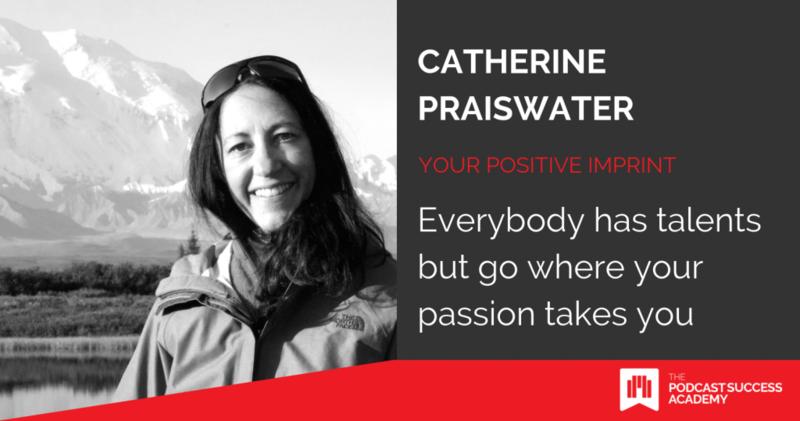 A year ago she launched her podcast ‘3 in 30 Takeaways for Moms’ which is designed to give mothers practical and actionable tips to help them through parenthood. 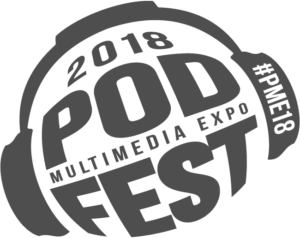 Izzy Hoedemaker chats to Rachel about her podcast and how she used her own experiences to build up her audio brand. 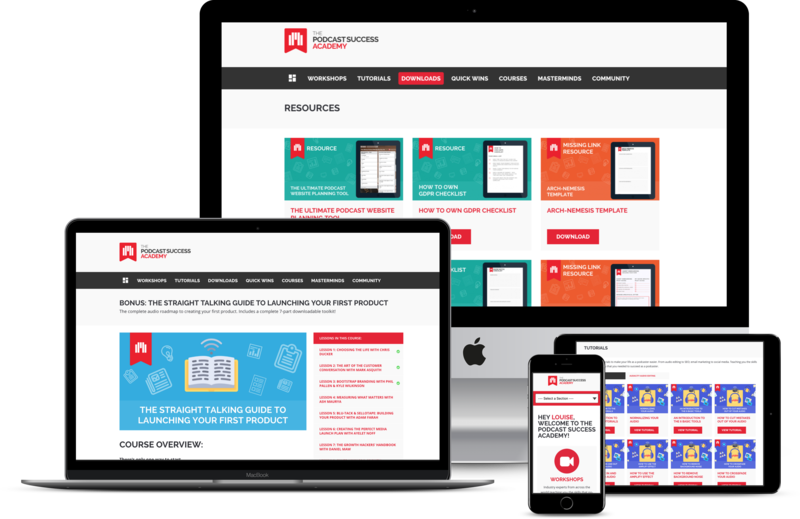 You can read Rachel’s Top Tips for podcasting success AND her bonus tip in the Podcast Success Academy now.